Geoff is the founder of Microgenealogy, a family history research and consultancy practice. 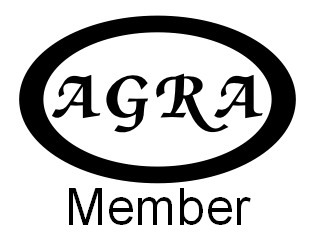 Member of the Association of Genealogists and Researchers in Archives, Member of the Association of Professional Genealogists, Chartered IT Professional and Member of the Association for Project Management. Geoff has 30 years experience in the IT Industry and a passion for Family History Research spanning 20 years. "Thank you very much for finding my half-brother so quickly ! Will never forget your help, kindness and understanding - AR"
".. within a 24hr period had more information than we had gleaned from a 2 year period ... I would 110% recommend Geoff's services - he is a true professional - JMcG"
"Clear presentation on screen and the question and answer session. This was an exceptionally well presented course - SoG course attendee"